I really like that pink color!! All the colors are so pretty. Loved them all!! I’m not that much into the brownie mood, but the rest of the collection looks great! 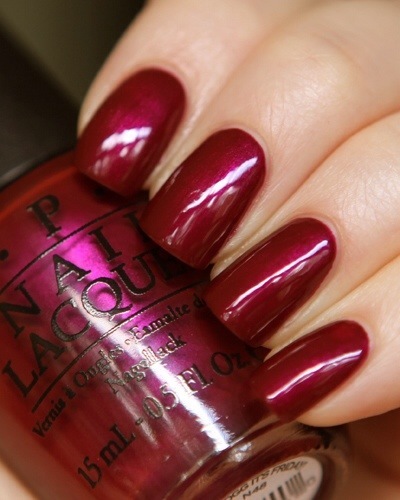 Love OPI by the way, their polishes have a long life and a very beautiful finish. Thanks for sharing! Absolutely ! I also shy away from browns .. They don’t look good on me. 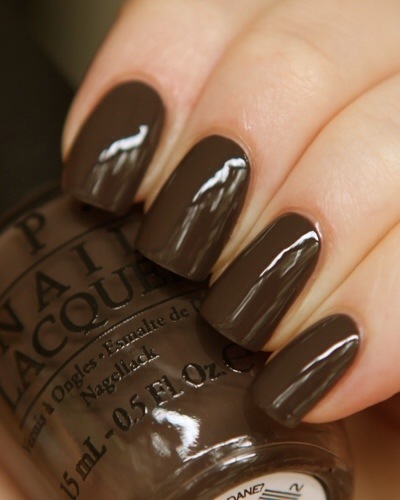 The only “brown”, not really brown but cranberry color .. I love and look is good on me will be Zoya Payton.. I wonder if you have tried it. Really great quality and lasts long. 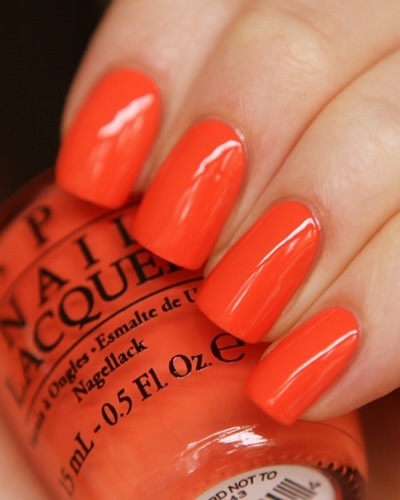 The formula of Opi is great ! Dries fast and they have excellent brushes.